One has to be very careful to determine what is truly alpha enhancing. 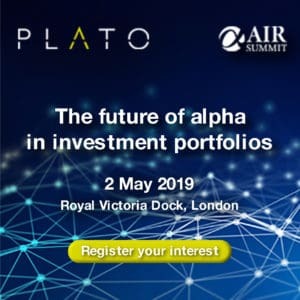 It was one of the questions raised at the head traders' summit: is there truly alpha in an asset management environment? more active, tactical trading occur on the buy-side trading desk. compelled to provide best execution and get the trade done at the best price. between the execution side and the portfolio management side needs to be active. their valuation: why is the portfolio manager seeing value in a given stock? communication to ensure you’re executing in a way that is still worthwhile. 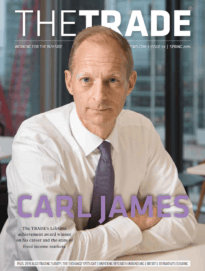 should the trader have over the portfolio manager? was based on strict limit prices and orders were just pushed into the market. in our market just getting the stock is another. It’s not a simple job. presentation from a data vendor we looked at a simple issue like news filtering. or related industries as you set it up. eliminate 80% of your information overload.